A VPN keeps your personal data secure on public Wi-Fi and lets you access geo-blocked content no matter where you are. 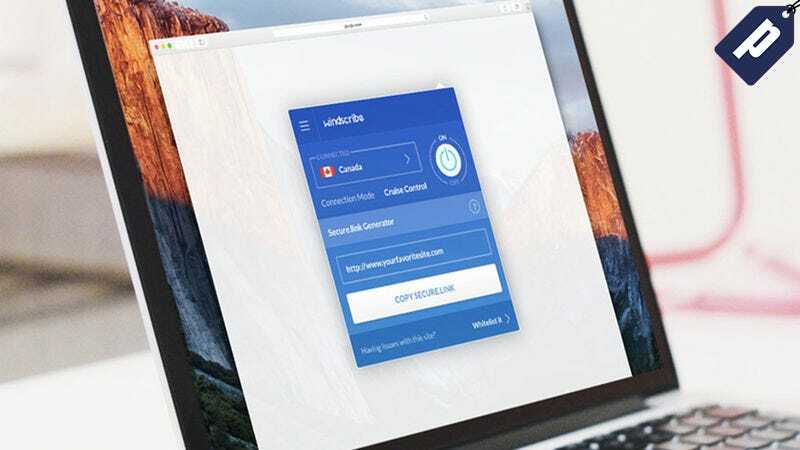 Windscribe does all that with a strict no-logging policy, top-notch firewall, and easy to use desktop app + browser extension. Normally $90 / year, you can get a lifetime subscription for $49.99, or a 5 year plan for just $39.99. A year’s subscription costs $90, and you won’t find a better offer than a lifetime for just $49.99. You can also choose a 5 year, 3 year, or 1 year plan. Hit the link below to grab yours today.